Everyone has old home movies that are recorded on VHS or Beta tapes. We all hooked our camcorders up to our Video Players and transferred home movies onto VHS or Beta so that we could share them with family and friends. The problem is that now, Video players are becoming obsolete and hard to find. Eventually, it will become very difficult and expensive to transfer these treasured home movies. 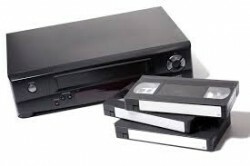 Bring your VHS or Beta tapes to us today and get them transferred to DVD or Digital File. Your tapes do not leave our Bloomington location, and each tape is transferred by our experienced technicians, never by automated equipment. $15.00 per tape to DVD or other digital formats. Additional duplicate DVD are $5.00 each. Movies, workout tapes, instructional videos, etc, can also have one copy made of them for personal use. 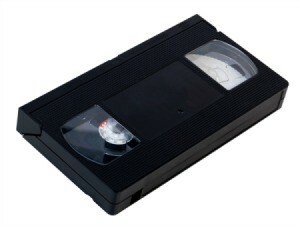 If you have old VHS or Beta tapes that you love watching, but cannot get the same program on DVD, call us today to find out about transferring these programs to DVD or Digital File so that you can enjoy them for years to come.